Gerri-Lynn Fives. Coronado Real Estate. Amar & Jannelle. Experience Does Matter. 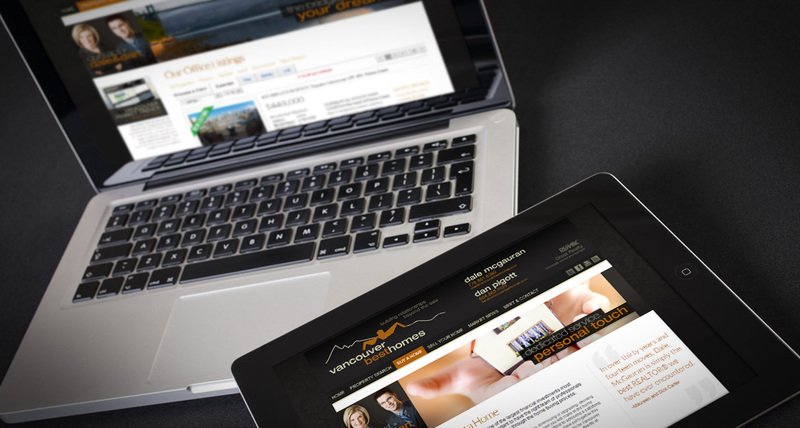 North Vancouver Real Estate Best Homes. 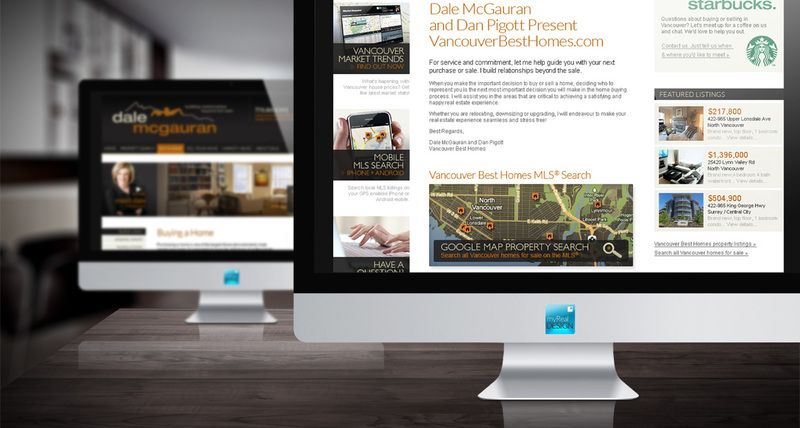 myRealDESIGN created a myRealPage custom designed real estate website for North Vancouver REALTOR team of Dale McGauran and Dan Pigott. The VancouverBestHomes.com website focuses on the North Vancouver real estate best homes for sale in North Vancouver and downtown Vancouver. 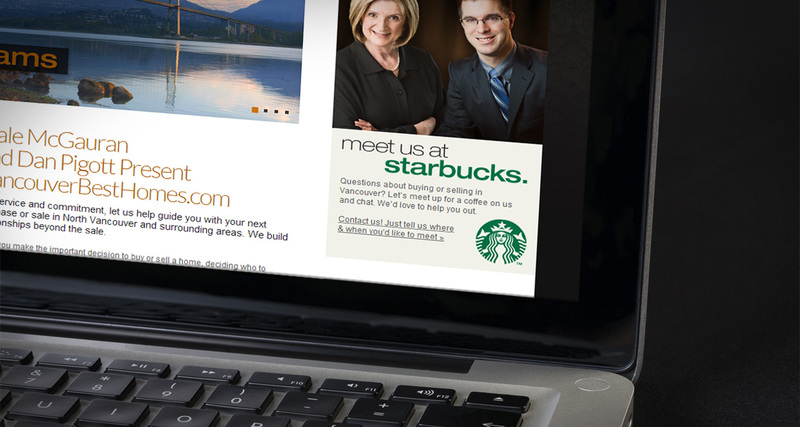 The website design presents an upscale, modern and friendly feel to match the North Shore lifestyle and features great real estate property search tools, North Vancouver real estate best homes for sale, a custom North Vancouver neighbourhood map and community information for North Vancouver homes buyers and sellers. 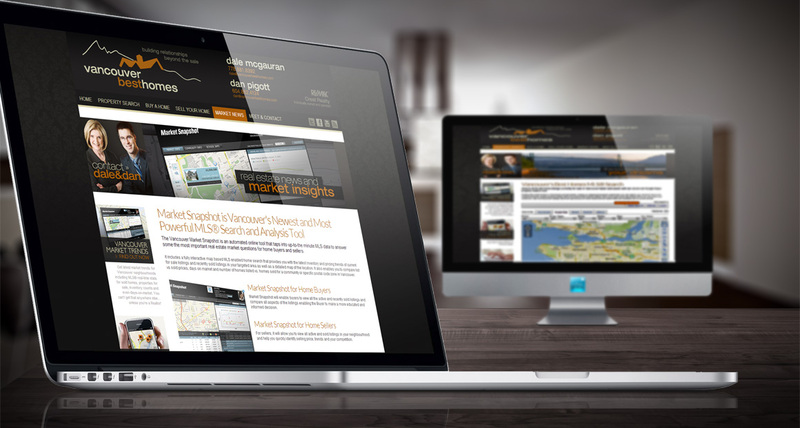 Interested in a custom designed myRealPage customization for your site? Contact us to find out how.